Well, we can handle just about any type of repair situation. It just gets a little messy when the replacement parts start costing close to the appliance's replacement value. In the majority of past cases where we offered dishwasher repair in Sparks NV, there weren't any costly parts that were needed. 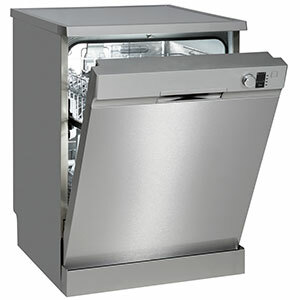 In fact, the cost of replacing dishwasher parts is almost always only a concern when dealing with a newer model that has a computer board or similar electrical components. You can subsidize your costs by getting some maintenance work done to your dishwasher at the same time as it gets fixed by one of our Sparks NV repair professionals. Surprisingly, most dishwasher issues are caused by poor maintenance. For example, failing to clean the 'drain' would cause water to not get pumped out at the end of a cycle and the damage gets more severe as the mistake keeps getting made. We make sure to watch for other signs of damage and wear and tear while completing your dishwasher repair. We will also let you know if any other dishwasher parts seem like they could need replaced soon. During your initial call with one of our Sparks NV situated dishwasher repair consultants, we will construct a rough idea on the state of your dishwasher and what could be faulty. At this time you should let us know if you see any error codes on your dishwasher's display screen, if it has one. Then we can pick a time and date for one of our experts to come figure out your dishwasher repair in Sparks NV from you company or home location. 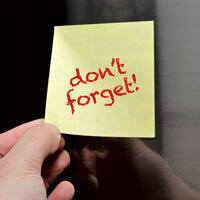 Our Sparks dishwasher repair expert will draft up an estimated invoice for the total repair cost. You will ultimately just pay for our labor time and the dishwasher parts in Sparks NV picked up to complete the repair. How often do you clean your dishwasher? What type of detergent do you use? Do you use a liquid dishwasher cleaner? The specific ways you go about maintaining your dishwasher will make all the difference. At the very least, make sure to run a cleaning cycle at least once or twice a month -- either with a cleaner or with white vinegar (one cup). In normal use, also make sure that you choose the right cycle, and that you avoid over-packing the machine, and to use the right amount of rinse aid.